The GW Compact Bible features the clear, natural English of God's Word Translation (GW) in a small size ideal for personal devotional reading, travel, and evangelism. 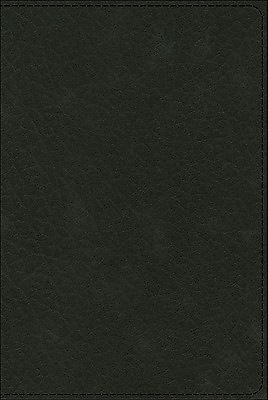 Available in several bindings for every type of consumer, this Bible makes a wonderful gift. 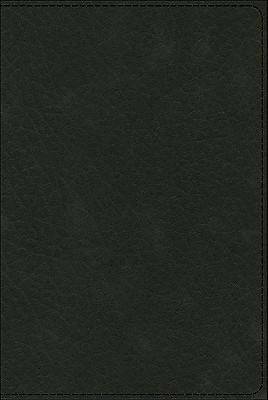 This compact edition presents the text in the way best suited for each book of the Bible. Books that are primarily poetry are presented in a single-column format that beautifully highlights parallelism, a key element of Hebrew poetry. Books that are primarily prose are presented in a two-column format that creates shorter, easier-to-read lines. GW accurately translates the meaning of the original biblical texts into clear, everyday language. Readable and reliable, GW is living, active, and life-changing.